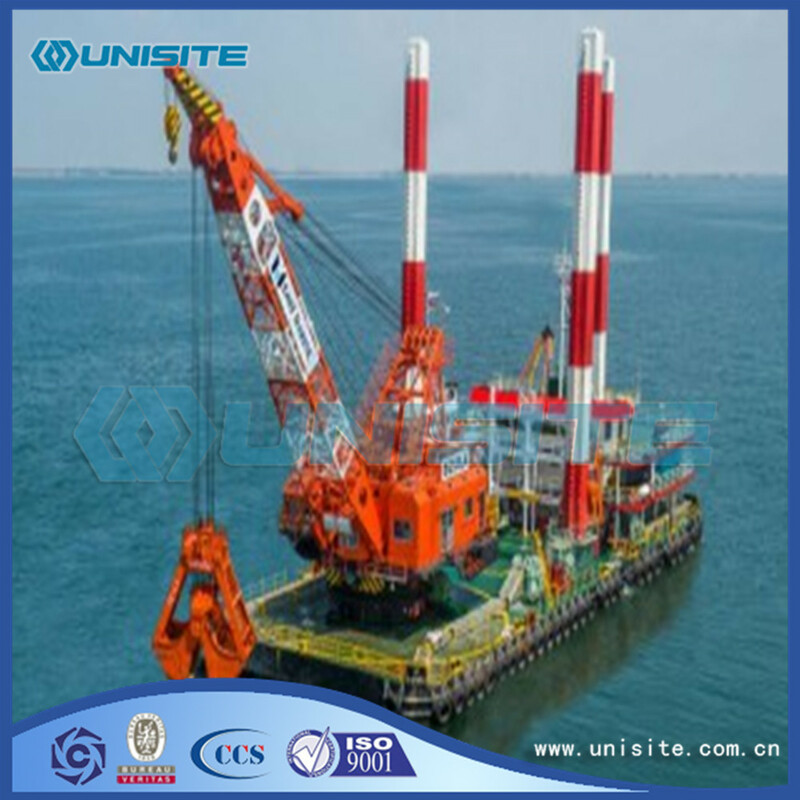 Grab Dredger is widely used in some specific Dredging Engineering. Grab Dredger is non self propelled ship to shift through the dispatch tug; construction operations aboard a submarine, mining machine grab grab river bottom silt, sand, garbage and other debris, transferred to the mud Barge, and then through the mud barge transport relief to a predetermined area, so as to realize the channel, port, harbor, lakes, coastal dredging project. 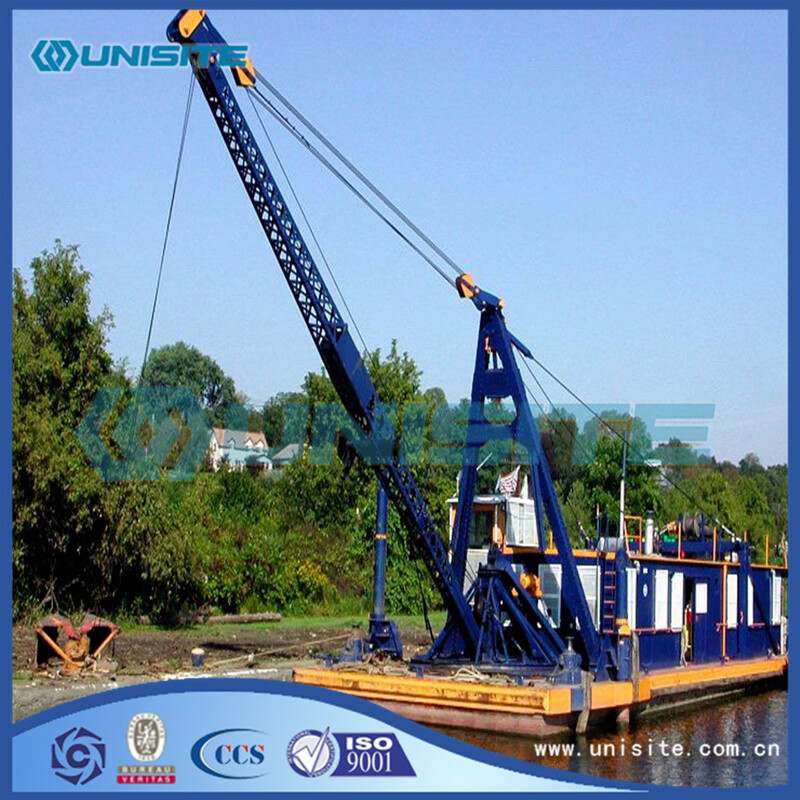 Looking for ideal Grab Chain Dredger Manufacturer & supplier ? We have a wide selection at great prices to help you get creative. 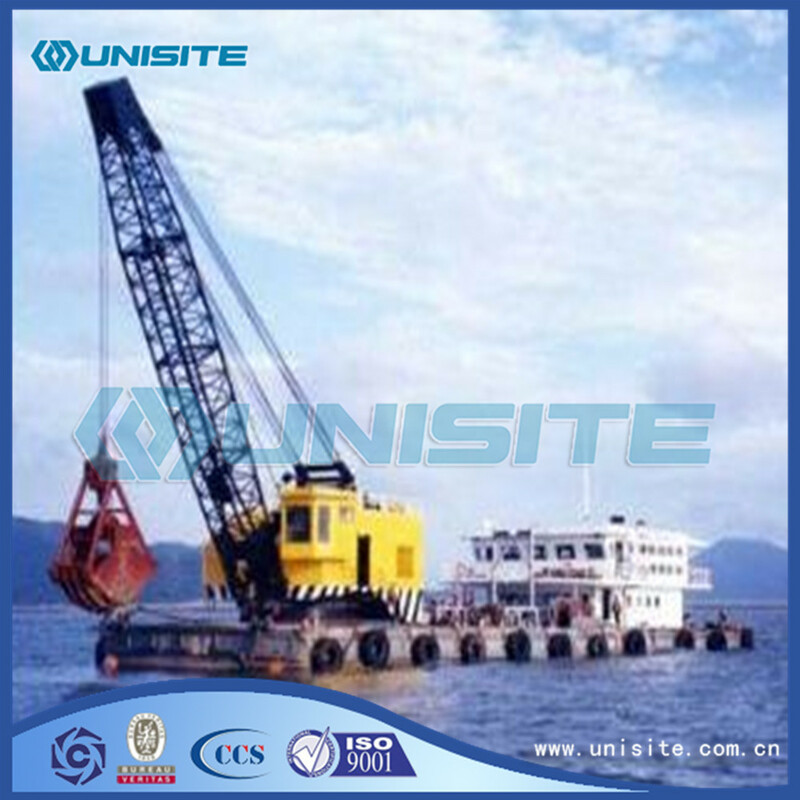 All the Marine Grab Chain Dredgers are quality guaranteed. 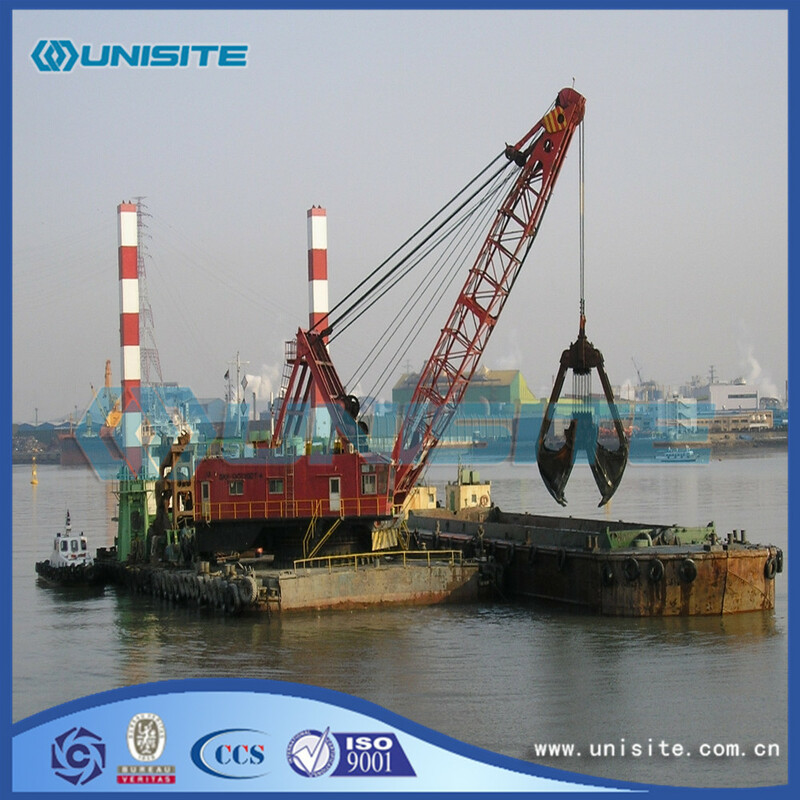 We are China Origin Factory of Custom Grab Chain Dredger Price. If you have any question, please feel free to contact us.